Located in historic North Scituate Village, Scituate Animal Hospital is a full-service, small animal veterinary medical facility. Our professional, friendly, and courteous staff seeks to provide the best possible medical , surgical and dental care for our highly-valued patients. Our family-like atmosphere strives to build the bond between our staff and our clientele as well as our patients. We are committed to promoting responsible pet ownership, preventative health care and health-related educational opportunities for our clients. We strive to communicate openly and effectively and encourage our clients to ask questions to optimize understanding of their pet's health care. Please take a moment to contact us today, to learn more about our veterinary practice and to find out more information about how Scituate Animal Hospital can serve the needs of you and your cherished pet. Dr. O'Neil has been with the Scituate Animal Hospital since 1998. She worked with Dr. Parrillo and then purchased the hospital when he decreased his hours. She is married and one daughter. Three dogs, 2 cats, and 4 horses keep her busy as well. She enjoys horse back riding and spending time with her family. Dr. Farren was born and raised in RI and has been part of the Scituate Animal Hospital team since 2005. She shares her life with a wonderful husband, 3 Labradors (Owen, Meredith and Liam) and 1cat (Jerry). In her free time, she enjoys reading, playing in her garden or hiking with Owen,Meredith and Liam. Taking photos is also a fun hobby of hers. 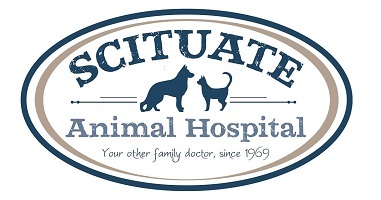 Dr. LoMonaco is proud to be a part of the Scituate Animal Hospital team. 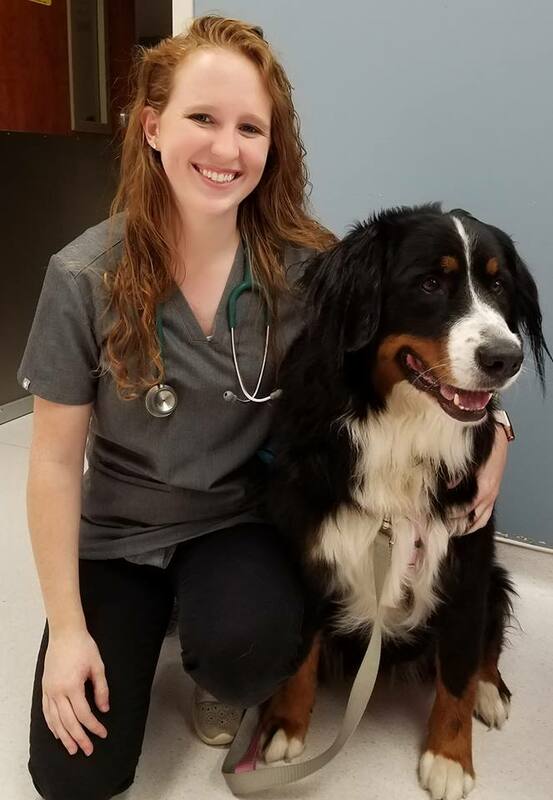 She is a graduate of Ross University School of Veterinary Medicine and completed her clinical rotations at Cornell University Hospital for Animals. She is also certified in veterinary acupuncture through the Medical Acupuncture for Veterinarians program. Originally from New York, she is new to RI and is excited to be here. 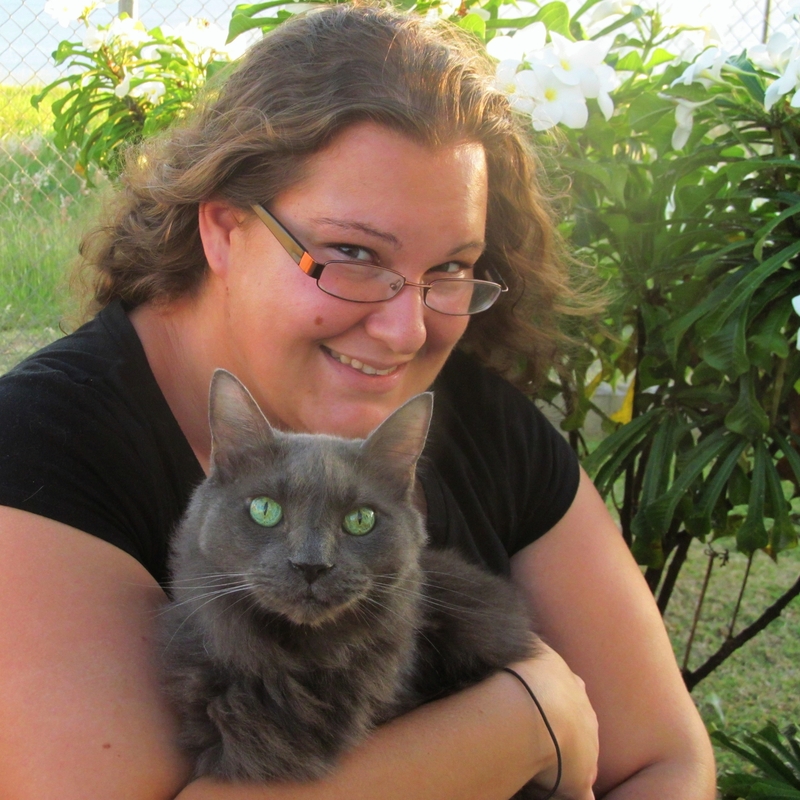 She shares her home with 3 dogs rescued from St. Kitts and 2 cats. Outside of the hospital, she enjoys cooking, photography, and spending time with her pets. Dr. O'Donnell grew up in North Smithfield, RI and is excited to join the team at Scituate Animal Hospital. She enjoys kayaking, skiing, and martial arts. The pets in her life include her family dogs, Zoey and Charlie, and cat named Ginger. She also rescued a cat in veterinary school named Liam. She is looking forward to making a difference in the lives of your pets.